Analog Temperature Transmitters are compact and inexpensive, and have a large ambient and process temperature range. 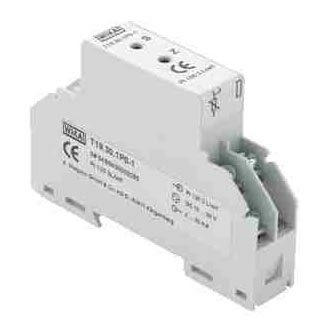 The product also features fault signal for sensor burnout and sensor short-circuit that makes it safe to use. 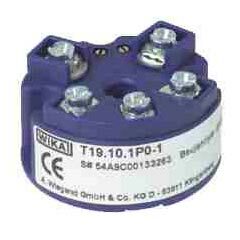 Our Analog Temperature Transmitters are used for plant construction, heavy engineering, refrigeration, and ventilation.